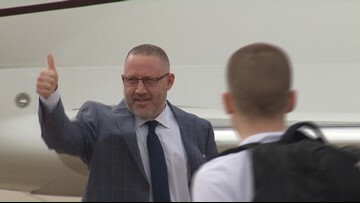 Fresh off of his third consecutive NCAA Tournament appearance, Buzz Williams returns to Aggieland as the head men’s basketball coach at Texas A&M University. 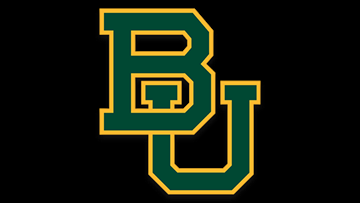 The announcement was made by Athletic Director Scott Woodward. 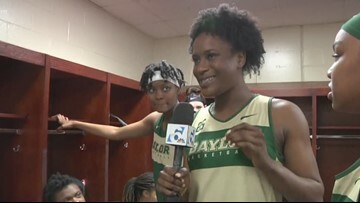 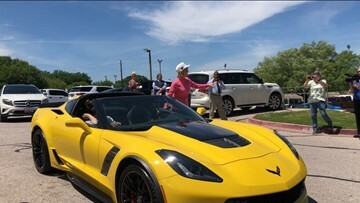 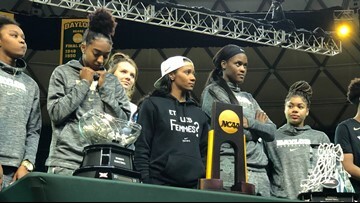 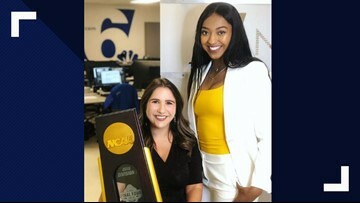 Evening anchor Leslie Draffin takes you on a journey as she joins the sports team in Tampa Bay to cover the Lady Bears' Final Four run. 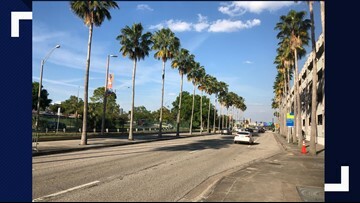 Tampa residents pick who they think will win the National Championship. 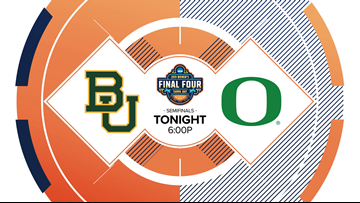 Final Four Coverage: Which team's hometown would you want to live in? 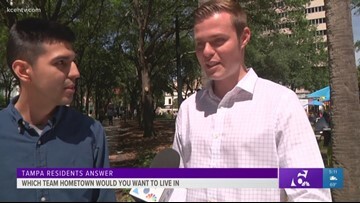 Tampa residents answer which Final Four team's hometown they would want to live in. 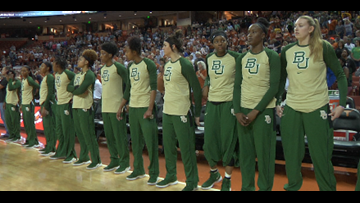 Baylor tips off against South Carolina at 1 p.m. Saturday in Greensboro. 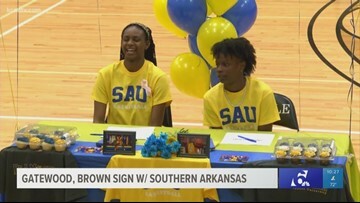 Makayla Gatewood and Doriana Brown both signed their letters of intent to play at Southern Arkansas next season. 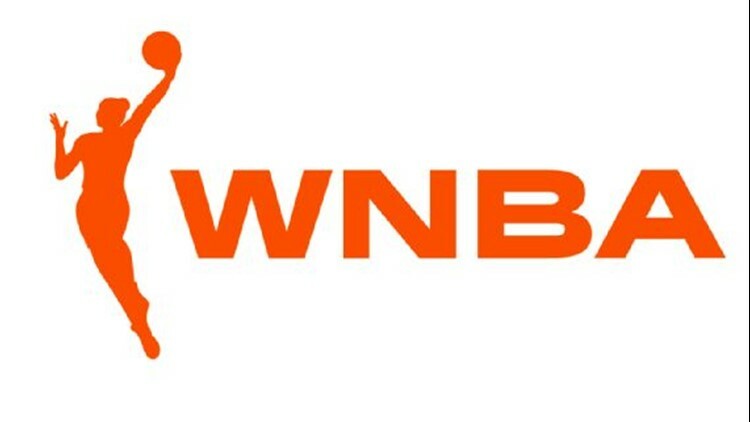 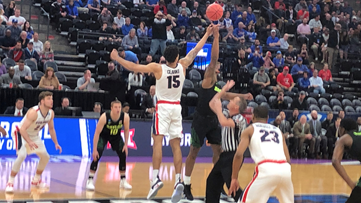 Gatewood was a first team All-Conference selection, while Brown earned an honorable mention nod. 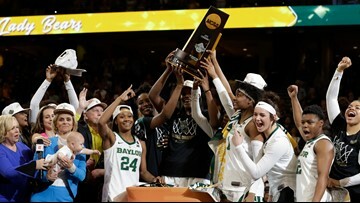 After a back-and-forth first quarter, the Baylor Lady Bears blow out Cal to advance to the Sweet 16.